Hello RC Singles. 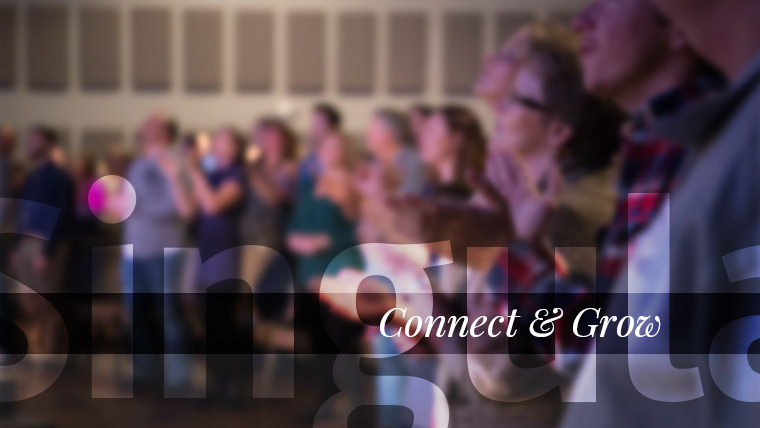 We want to invite you to a Singles Group Link this Sunday, August 14 from 5:30-7 pm in the Commons at the GO campus. If you would like to be in a Singles Life Group or just want more info please come and join us. The coffee bar will be open and we look forward to a night of getting to know each other better and getting the LifeGroups up and running! We're hoping to have a variety of groups starting and if we don't have a particular one you're interested in, the Core team will work to get that formed for you! Take a break from the summer heat and join us at Alley Cats in Arlington on Saturday, 8/20 @ 5PM for a fun time of fellowship. PLEASE RSVP to by EOD THURSDAY, 8/11 so we can reserve the lanes. Please note, this is an adults only event. There is a restaurant on-site, so we can grab a bite to eat while we are there. Okay Singularity, it's baseball time in Texas!!! We are excited to announce that we'll be going to a Rangers game on Saturday, September 3rd, to watch them play the Houston Astros. Game time is 3:05 pm but we will be meeting early before the game to hang out and tailgate (more details to come). Ticket price is only $13, and you will be able to purchase them here on the Rush Creek website under the "Events" page beginning this Friday, July 22 thru Sunday, August 14. Children are welcome, as well. We have reserved a large group of tickets in the upper deck for this event, so come out and enjoy the end of summer with Rush Creek Singularity and the Texas Rangers!